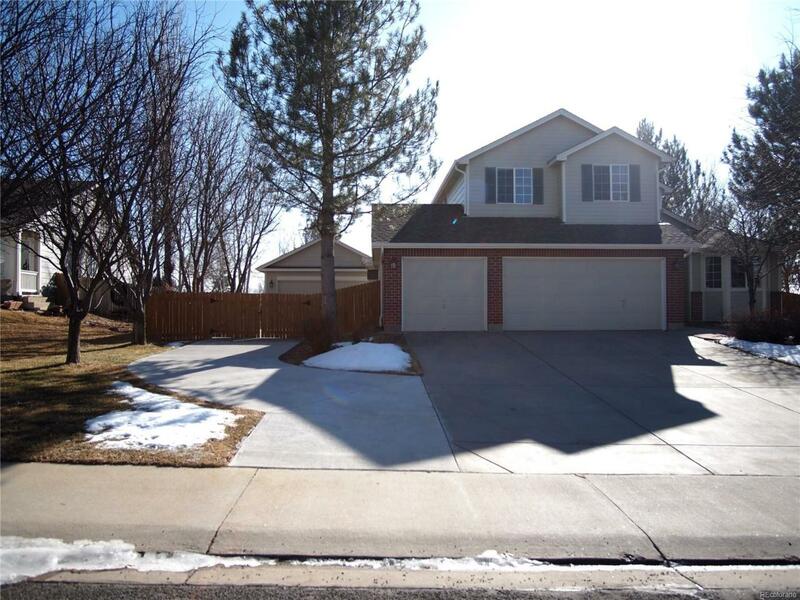 Don't miss this lovely 4 bedroom, 4 bath in Eagle Valley. Lots of living space in this well maintained home with mountain views. Open floor plan, French doors, cathedral ceilings, formal dining room with beautiful wood molding and a bay window. Kitchen has tons of granite counter space with an island and extra seating. Eating nook and vaulted ceiling. Partially finished basement with a lot of space for storage, living and has a bathroom. Big fenced in backyard with a raised deck, pergola with a stone patio and stone walkway with a charming sitting area. Fantastic landscaping. Huge garage and storage shed. This wonderful home has it all but won't last long, book your showing today!